Only one left! This set is sleek and sophisticated with clean lines and classy nailhead trim! It is also designed for superior comfort and longevity! And with our FREE same-day delivery and FREE haul-away of your old stuff, you will definitely leave our store smelling like a rose! We also offer twelve-months FREE financing every day, too! 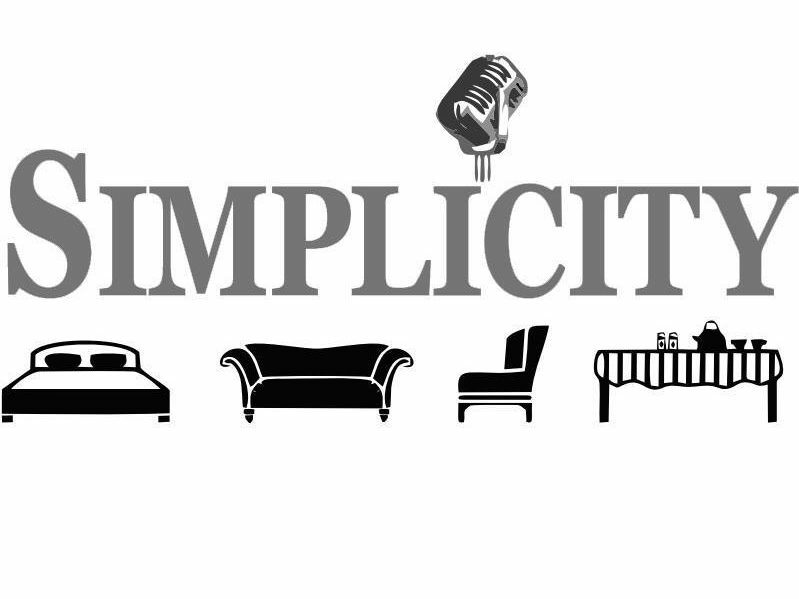 Stop in today and experience the Simplicity difference!